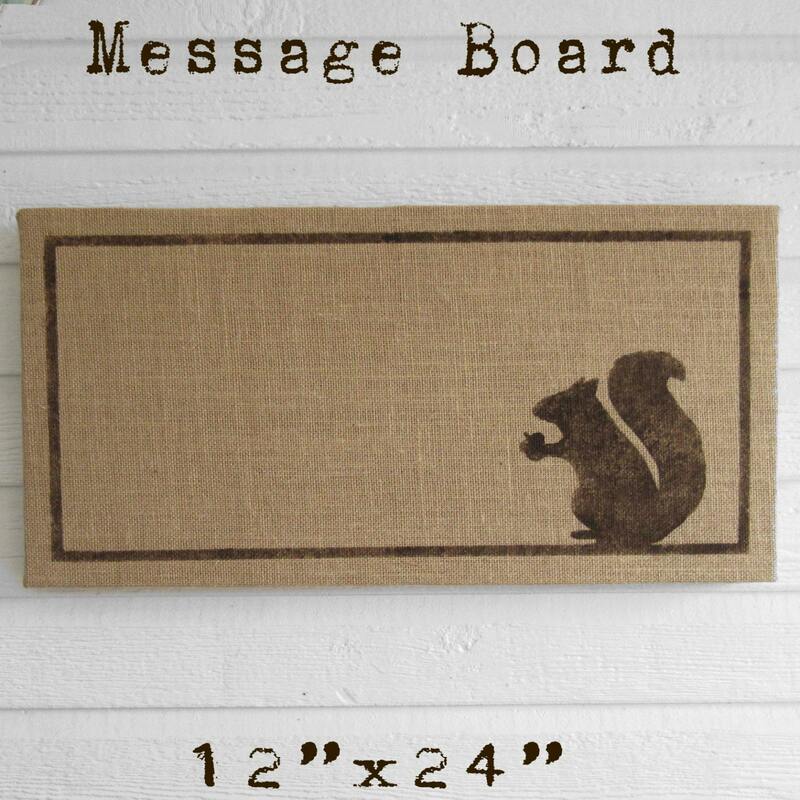 12" x 24" x 1"
The message board is made with 1/4 inch cork adhered to a backer board for added support. 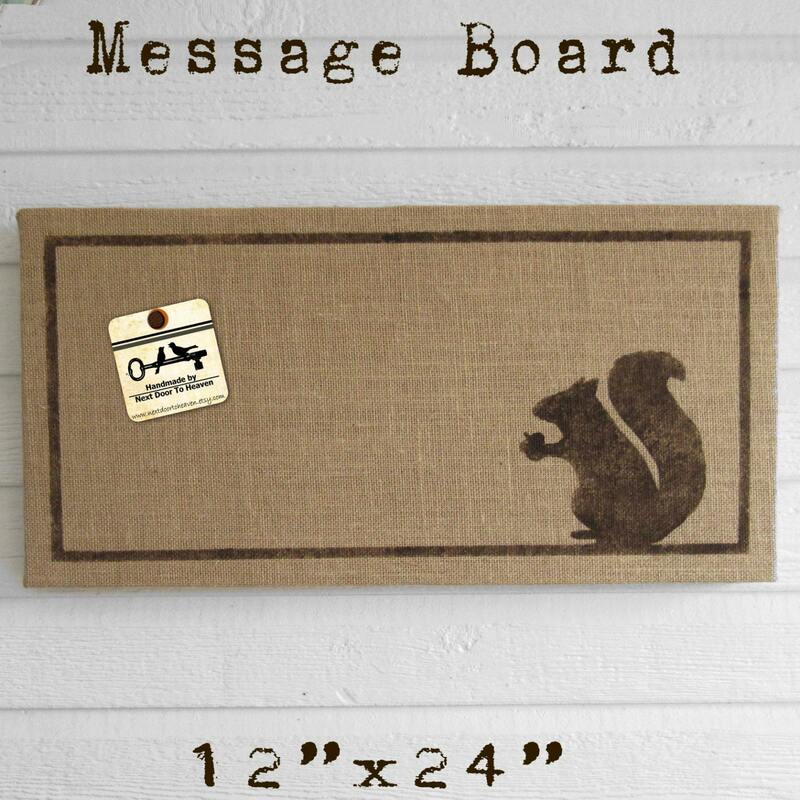 The message board comes with a saw tooth picture hanger on the back for easy hanging. Each message board is an original creation. 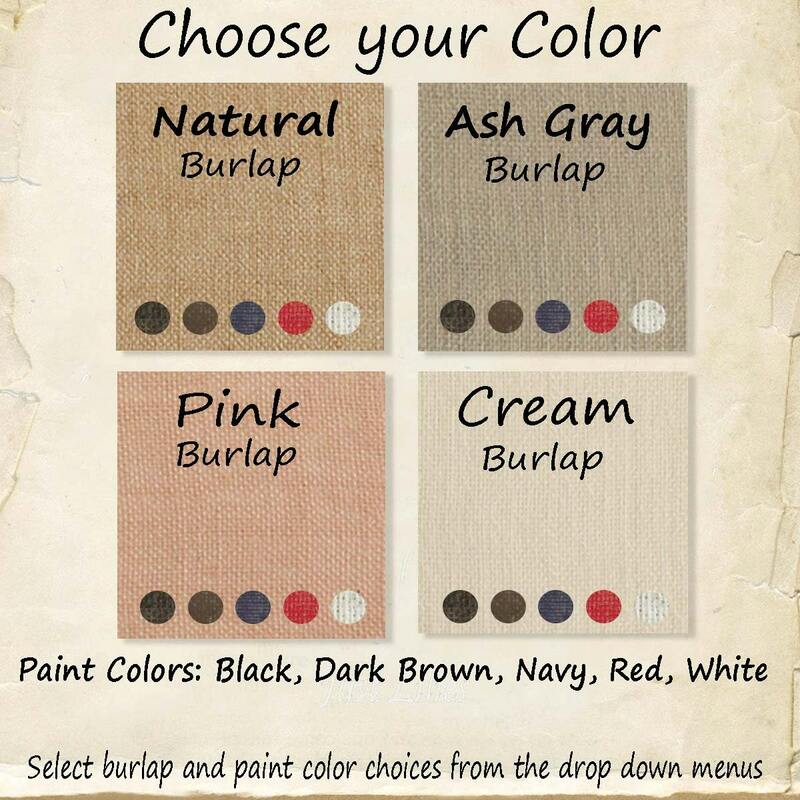 We design and make each stencil and the design is stenciled on the fabric with permanent non-toxic paint. If you have any questions please contact nextdoortoheaven [!at] outlook.com or send us a convo. Very well made and well worth the price. I wish they made custom sizes. Highly recommended . Thank You! Very well made. I will be checking out this site again! I love my board! Just perfect and exactly what I wanted. Thank you!